Once the young person with autism leaves the school system, the educational entitlements of the Individuals with Disabilities Education Improvement Act of 2004 (IDEA 2004) are no longer available. The need for supports and services to help adolescents transition to greater independence has become a critical issue as a growing number of youth face significant challenges, with many on the spectrum unemployed, isolated, and lacking services (Orsmond, Shattuck, Cooper, Sterzing, & Anderson, 2013). 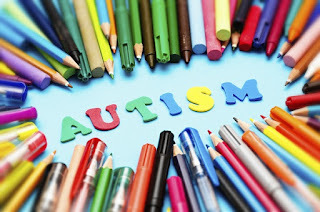 Research indicates that outcomes are almost universally lower for youth on the autism spectrum compared to their peers. 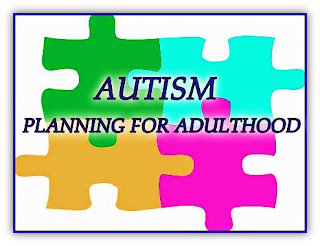 According to the National Autism Indicators Report: Transition into Young Adulthood (Roux, Shattuck, Rast, Rava, & Anderson, 2015): (a) only about one in five lived independently (without parental supervision) in the period between high school and their early 20s; (b) approximately 26 percent of young adults and 28 percent of those unemployed and not in school received no services which could help them with employment, continue their education, or live more independently; (c) Over one-third (37 percent) of young adults were disconnected during their early 20s, meaning they never got a job or continued education after high school; and (d) transition planning, a key process for helping youth build skills and access services as they enter adulthood, was frequently delayed. Just 58 percent of youth had a transition plan by the federally required age. The transition from school to adulthood is a process that begins when students and their parents begin planning for their post high school life. A transition plan is critical for young people with autism to be successful and participate to the fullest extent possible in society. The focus of intervention planning must shift from addressing the core deficits in childhood to promoting adaptive behaviors that can facilitate and enhance functional independence and quality of life in adulthood. This includes new developmental challenges such as independent living, self-advocacy, vocational engagement, postsecondary education, and family support. IDEA requires that transition plan activities for students with disabilities begin no later than the first IEP to be in effect when the child turns 16, or younger if determined appropriate by the IEP team or state education agency. Transition services are a coordinated set of activities that focus on improving the academic and functional achievement of the student with a disability to facilitate the movement from school to post-school activities, including postsecondary education, vocational education, integrated employment (as well as supported employment); continuing and adult education, adult services, independent living, or community participation. Responsibilities of the IEP team include coordinating communication and services between school and community-based service providers; addressing environmental, sensory, behavioral and/or mental health concerns; identifying potential careers and employers; and teaching work behaviors, job skills, and community living skills (Virginia Department of Education, 2010). Just as with other educational services in a student’s IEP, schools must provide the services necessary for the student to achieve the transition goals stated in the IEP. The IEP must include: (a) appropriate measurable postsecondary goals based upon age-appropriate transition assessments related to training, education, employment and, where appropriate, independent living skills; (b) the transition services (including courses of study) needed to assist the child in reaching those goals; and (c) beginning not later than one year before the child reaches the age of majority under state law, a statement that the child has been informed of the child’s rights under Part B, if any, that will transfer to the child on reaching the age of majority. The school must also invite the student to his or her IEP meeting if a purpose of the meeting will be the consideration of the postsecondary goals for the child and the transition services needed to assist the child in reaching these goals (IDEA, 2004). Students with autism face significant challenges as they transition to adulthood. Postsecondary outcome studies reveal poor long-term outcomes in living arrangements, employment, and community integration when compared to their peers with other types of disabilities. 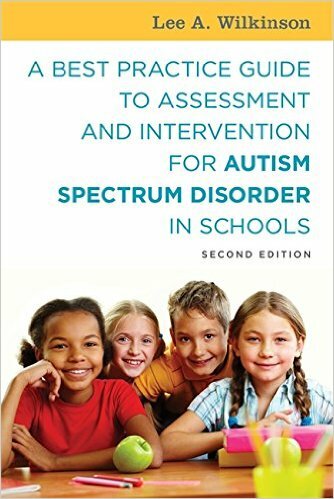 Research indicates that many are socially isolated and that the vast majority of young adults with ASD will be residing in the parental or guardian home during the period of emerging adulthood (Anderson, Shattuck, Cooper, Roux, & Wagner, 2014; Orsmond, Shattuck, Cooper, Sterzing, & Anderson, 2013). A consistent theme for parents of adolescents with autism is the fear that their child will “fall through the cracks” when transitioning from child to adult services. Unfortunately, access to needed supports and services drops off dramatically after high school - with many receiving little or no assistance. As we know, no two people on the autism spectrum are alike. The characteristics, strengths and challenges, and severity of impairments vary widely across individuals. Support and service needs also differ and continually change as individuals with autism age. Comprehensive transition planning and support for students leaving high school and exiting special educational programming, each with unique strengths, interests, and challenges, is an urgent task confronting our communities and schools (Roux, Shattuck, Rast, Rava, & Anderson, 2015). Greater emphasis must be placed on transition planning as a key process for helping youth build skills and access services as they leave school and enter adulthood. This includes a focus on independent living skills, self-advocacy, vocational engagement, postsecondary education, family support, and a continuum of mental health services for those experiencing comorbid (co-occurring) mental health problems (Lake, Perry, & Lunsky, 2014). Ohio Center for Autism and Low Incidence (OCALI). Transition to Adulthood Guidelines. Virginia Department of Education, Office of Special Education and Student Services (October, 2010). 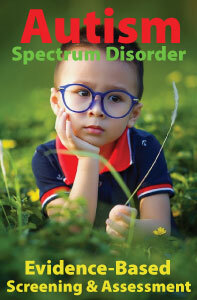 Autism Spectrum Disorders and the Transition to Adulthood.